The 21st Century Panglong Conference of Myanmar concluded in Nay Pyi Taw on September 3, 2016. The event was a success as all participants agreed to find lasting solutions through discussions and proper coordination among themselves. Significant progress has been made in the direction of achieving peace under the guideline of Nationwide Cease fire Accord (NCA). The four-day conference ended with an appeal to all sides to reconcile their differences and immediately start coordinating with each other to bring about peace in Myanmar. One of the main challenges being faced during the conference was to convince the non-signatories to sign the NCA. It is really important to get all ethnic minorities together because unless all of them agree to participate in the political dialogue peace will not be possible. Myanmar State Counselor Ms. Aung San Suu Kyi, who is the chairperson of Union Peace Dialogue Joint Committee (UPDJC) and on the last day of the vent she thanked all stakeholders for successful holding of the event. 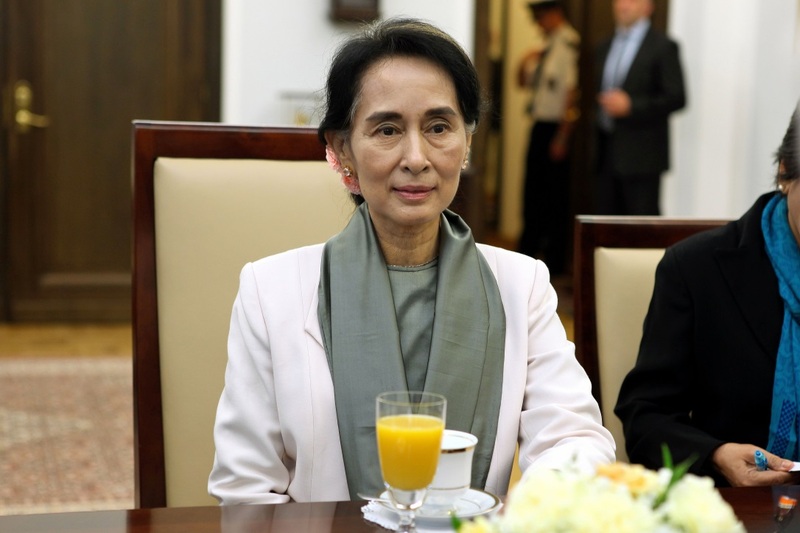 She stressed the importance of public support in the peace process and concluded by saying that just discussions in a conference are not enough and efforts should be continued for complete reunification of the country. 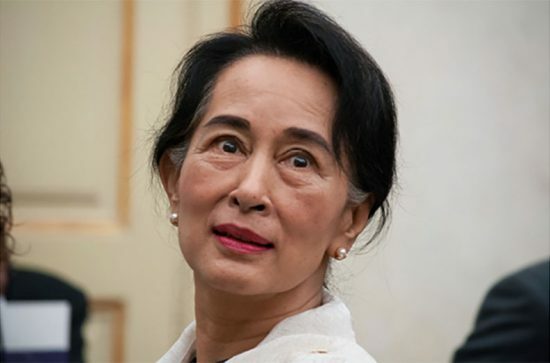 She further stated that all participants make the 21st Century Panglong Conference a historical and honourable one since it was first held in 1947.